In 2011 Viking Line’s NB 1376 project started at the shipyard in Turku, Finland. NB 1376 was later christened to Viking Grace and launched on the Turku – Stockholm route in January 2013. Viking Grace entry to this route was a revolution for the industry with new technology and concepts throughout the ship. The ship of this size was also a challenge for the officers onboard. The question was how to be prepared for navigating and maneuvering the vessel in the very confined, narrow and critical archipelago area along the Turku – Stockholm route. The answer to this was training. Cooperation started with agreement to build a custom made bridge simulator. Viking Line contacted Aboa Mare at an early stage of the Viking Grace project, because there was a need for special training programs for navigating officers. 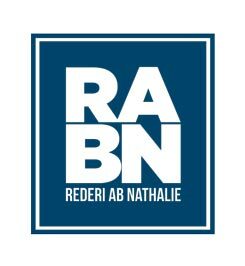 Negotiations reached to an agreement to install a bridge simulator facility at Aboa Mare Training Center. The simulator is equipped with state-of-the-art technology, identical to that on the bridge of the M/S Viking Grace. 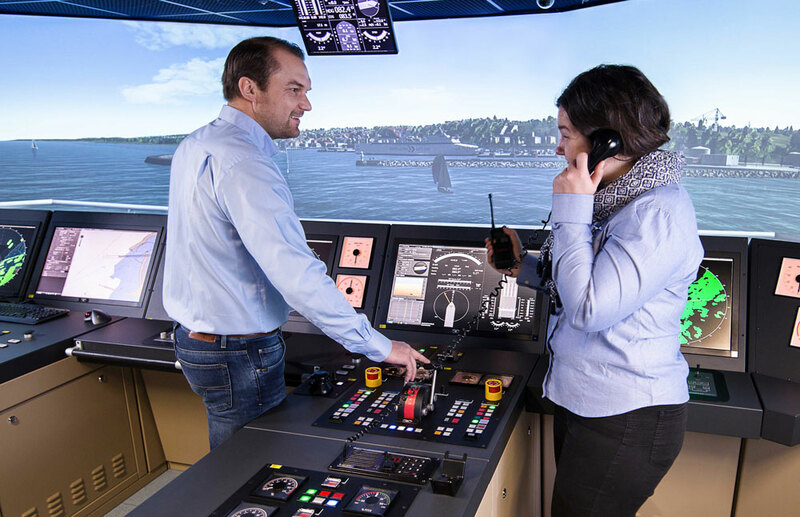 With this bridge simulator the vessel maneuvering and navigation training in narrow channels was facilitated, as the bridge integrated the real characteristics of M/S Viking Grace and the challenging fairways along the vessel’s route could be practiced. Extensive preparations took place at Aboa Mare to deliver a tailor made in depth training program for the officers of Viking Grace. 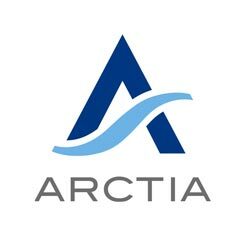 The training program consisted of ECDIS, INS (Integrated Navigation System) training, fairway navigation in various conditions, STICS© (Simulator Training In Critical Situations), maneuvering, MRM (Maritime Resource Management) and Pilotage training and examination. Before the actual training could be delivered the actual buildup of the simulator facility needed to be planned, conducted and tested. This project is a true success story from start to finish and beyond. 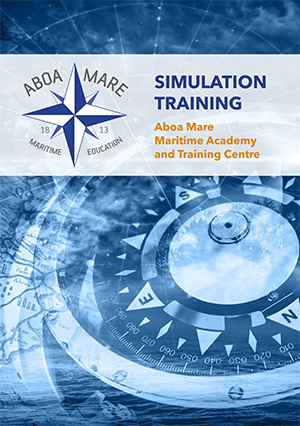 Today Viking Line, other shipping companies and the students at Aboa Mare Academy are developing their skills on the simulator bridge for enhanced competence and an increased safety at sea.